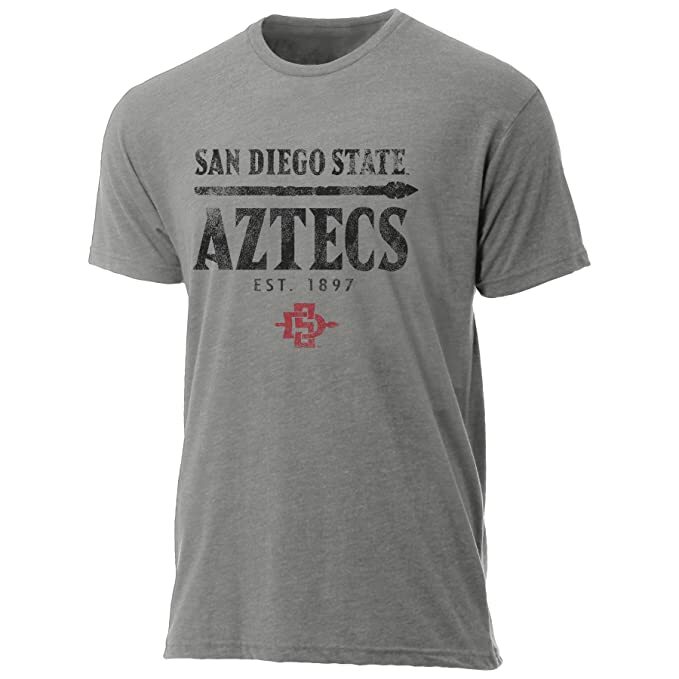 The San Diego State Aztecs are the athletic teams that represent San Diego State University (SDSU). San Diego State currently sponsors six men’s and thirteen women’s sports at the varsity level. The Aztecs compete in NCAA Division I (FBS for football). Its primary conference is the Mountain West Conference. The San Diego State campus is known as “Montezuma Mesa”, as the university is situated on a mesa overlooking Mission Valley and is located at the intersection of Montezuma Road and College Avenue in the city of San Diego.